Classes are an hour each. 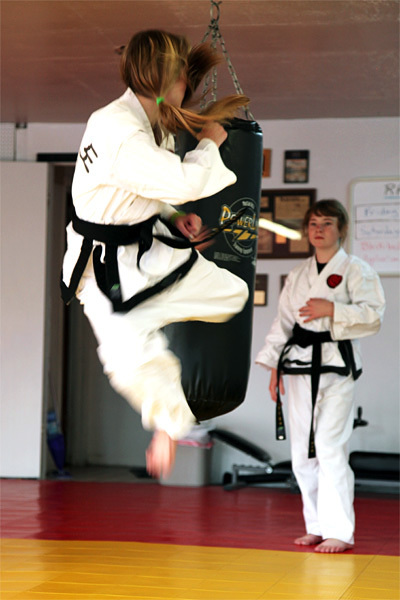 There is no restriction on how many classes students of all levels can attend per week. 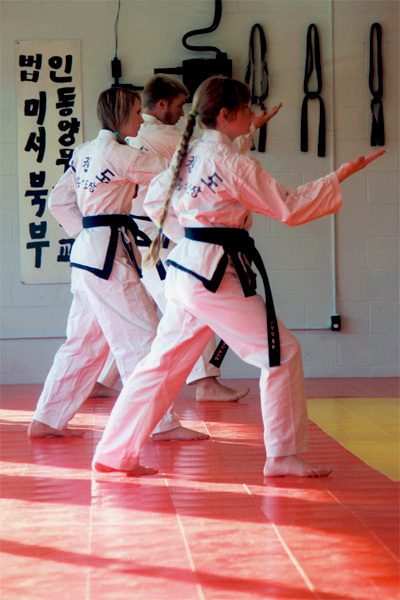 The sole exception is the Friday 6 p.m. class, which is for advanced students (Brown stripe and above). 10.30 a.m to 11.30 am. For Test Schedules and Events, please visit the TESTS/EVENTS page.